Each class is $40 or if you sign up for Both of Lisa’s classes a $10 discount applies. We will be working with momentum while letting our bodies ask the questions so we can get out of our heads and dive deeply into our physicality. We will concentrate on knowing our wraps and where the wraps can lead us to break habits and organize and build sequences more seamlessly. Int/Adv class we will work on endurance and longer sequences. 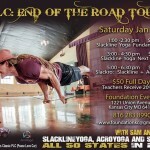 If signing up for Both of Lisa’s classes a $10 discount applies. 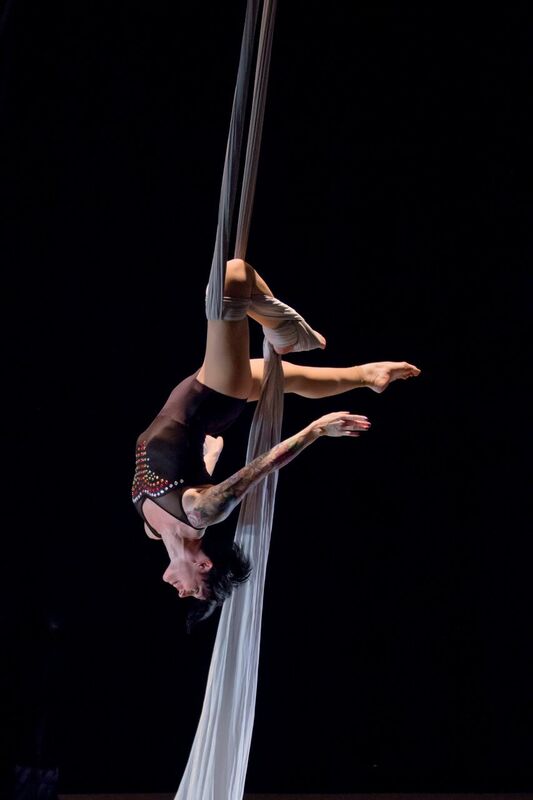 Lisa Natoli is a New York City based aerial artist specializing in silks and rope. She attended the Alvin Ailey certificate program before receiving her degree in dance at the University of Iowa. As a dancer she has performed with Amy Kail, Dawn Poirer, Jill Sigman, Jody Sperling and Red Shift Dance. As an aerialist Lisa has performed with ImaginAerial, Helium Aerial Dance, Cirque-tacular Entertainment, General Mischief Dance, Above and Beyond Dance, Constellation Moving Company, and Kevin O’Connor. Lisa is a frequent solo performer at the resident program Floating Kabarette at Galapagos Art Space in Brooklyn and performs often around the city at various venues and events. Lisa is artistic director of Lisa’s Bright Ideas presenting full-length solo and ensemble evenings since 2009. 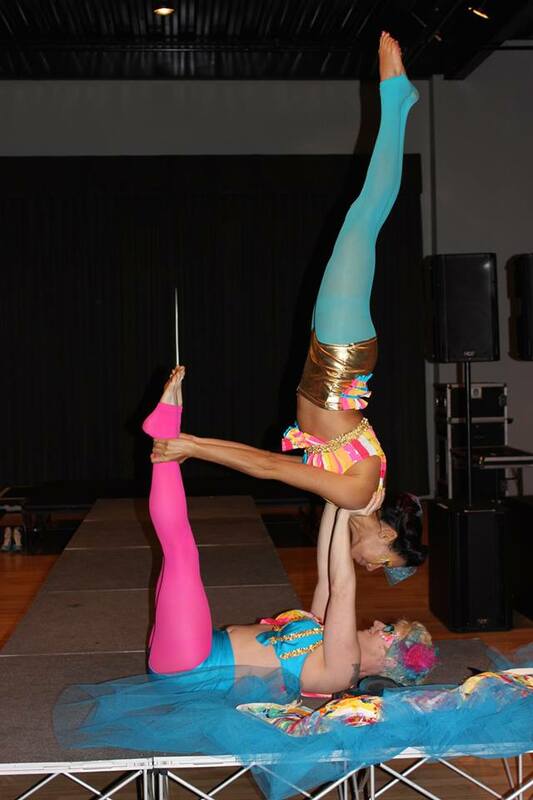 She is a currently an aerial instructor at Circus Warehouse, Skybox @ Om Factory Flight School, and Aerial Arts NYC.